Hair appointments are a sacred time. To most people, it’s a solid 3-hour session for them to refresh, recharge and realign their thoughts. The Hair Appointment goes beyond the simple fact that you’re getting your hair cut. Fresh out of the Goldwell Color Zoom Championships! So chatting with Justin, I had to ask him about the latest news in town. 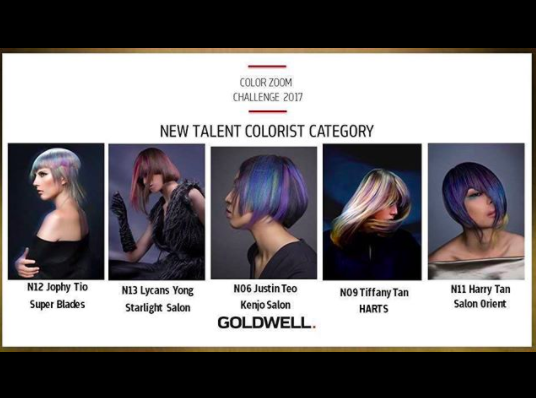 If you follow Kenjo Salon on their social media platforms, you’d have seen Justin at the recent Goldwell Color Zoom Championships! This champ’s going to get busier with more bookings, so if you’re thinking of fixing that mane, book early! 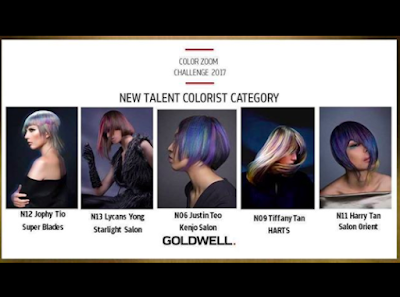 More on the Goldwell Color Zoom Championships: After battling it out with hundreds of hairstylists nationwide, Justin emerged TOP 5, representing KENJO Salon at the finals on 15 August 2017. Stylists were judged based on the creativity and technical abilities, focusing on colour and cut. Justin was telling me how it was a fantastic experience and allowed him to mingle and learn from other industry-insiders. 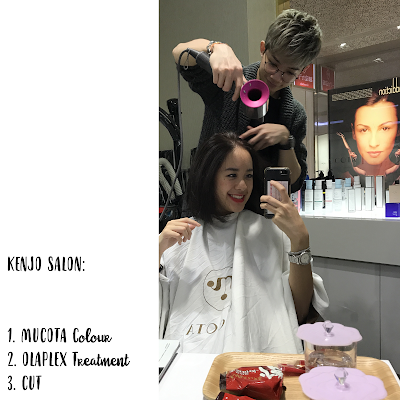 Zooming into the colour act: Choice of the day was our good ol’ Mucota for their lovely earthy brown tones in the all-natural organic Hair Colour range. Justin set me up with a bespoke shade that matched my skin tone and how I’d usually style my hair. Little gestures and thoughtfulness like this really means a lot to me as a customer because I know I can trust them in giving me the look that best fits my lifestyle and profession. The whole process is fuss-free and all you really need to worry about is what drink you’d like to have from their menu. After the hair colour, we sealed the deal with a Olaplex one-step treatment. This included a steam which aims to lock in all the moisture and pack the nutrients in to every strand along its length, leaving your locks shiny.